Danielle is a female futurist and serial entrepreneur who works on projects at the intersection of women, tech and social impact. She advises governments and companies on how to integrate forward-looking initiatives and connects technology companies and investment firms to ecosystems of underrepresented founders. Danielle was a founding partner in Tour of Tech: Lagos, an initiative to bring investors from Silicon Valley (TechStars, 500 Startups, Wingpact) to tour growing tech hubs in Africa. Danielle has over 10 years of experience in international consulting and finance in New York, London and sub-Saharan Africa. She has worked on over $25 billion in business transactions for global banks and advised private equity firms on acquisitions in Africa. Danielle is an advisor to social impact startups and a mentor to Columbia University’s business accelerator. 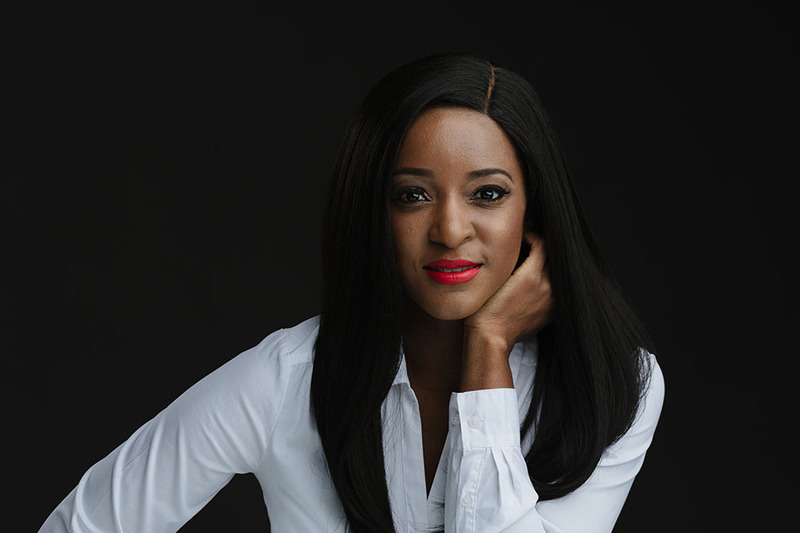 She is a frequent speaker on topics related to women, social impact, technology on CNBC, at the United Nations, TEDx, Google, General Assembly and other events, and has been featured in Forbes and Refinery29. She is also the author of “The Silent Rise of the Female-Driven Economy," a position paper on women and the future of business and innovation.